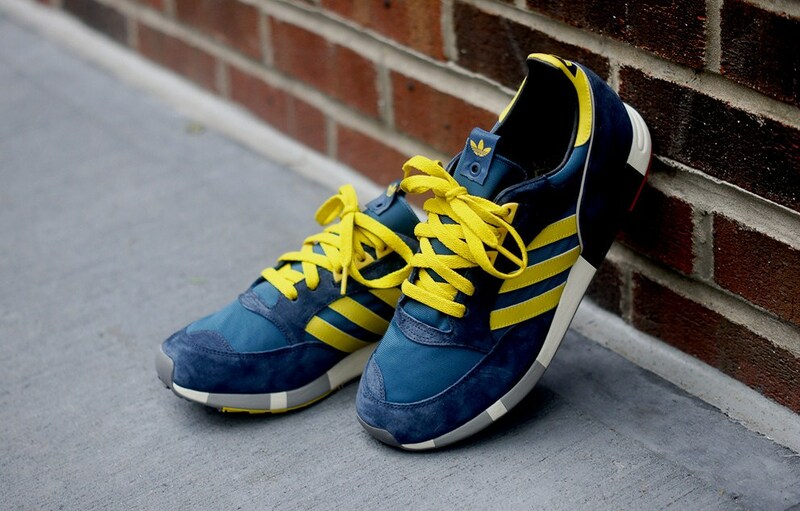 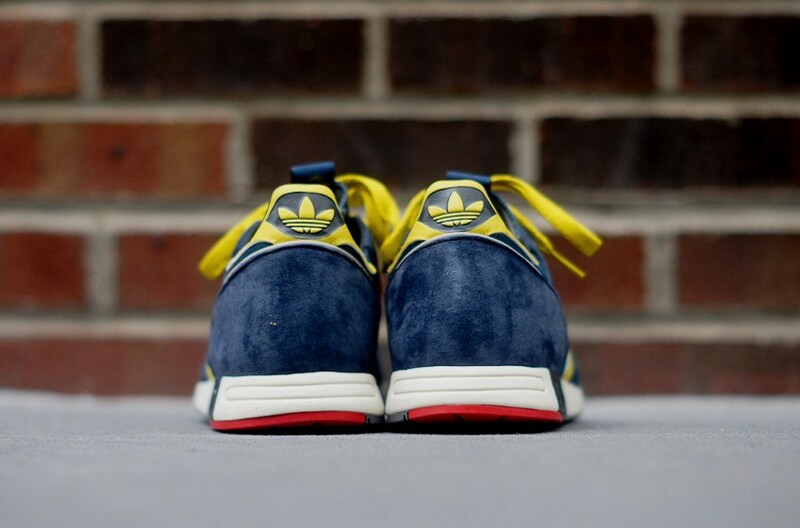 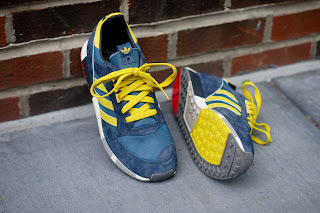 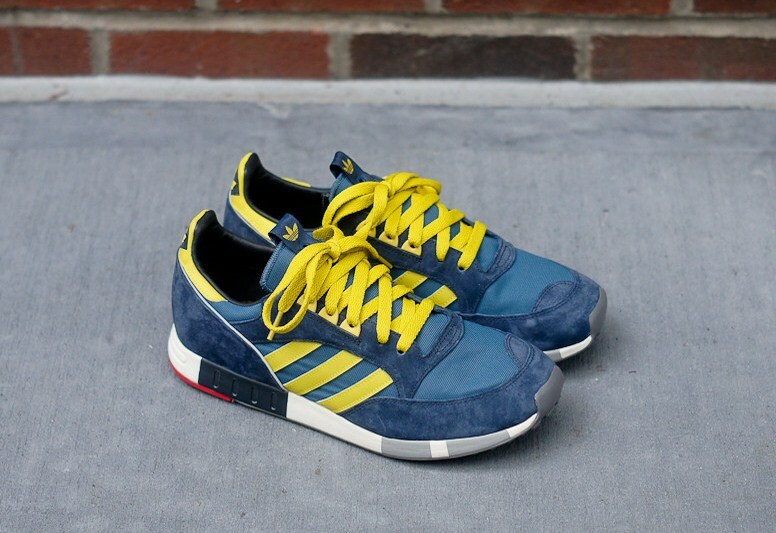 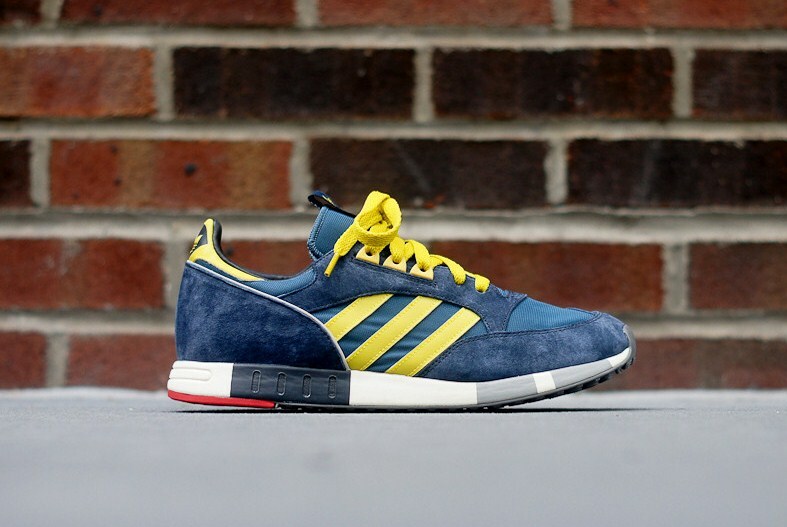 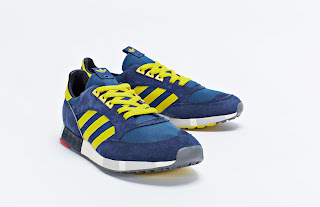 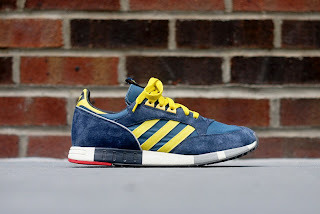 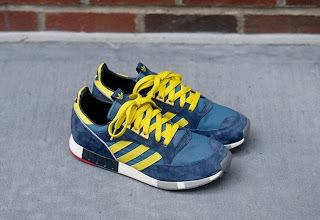 Adidas have had a long association with the Boston Marathon, marking the event in 1984 with the release of the Boston Super. A heralded runner upon its release, the shoe shares similar characteristics to the brand's series. 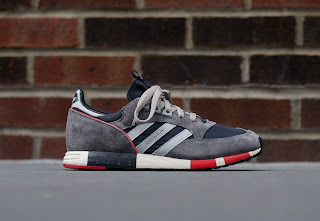 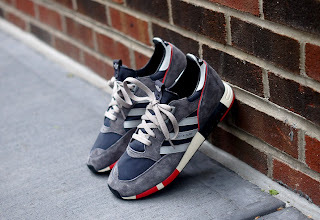 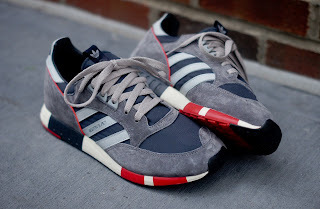 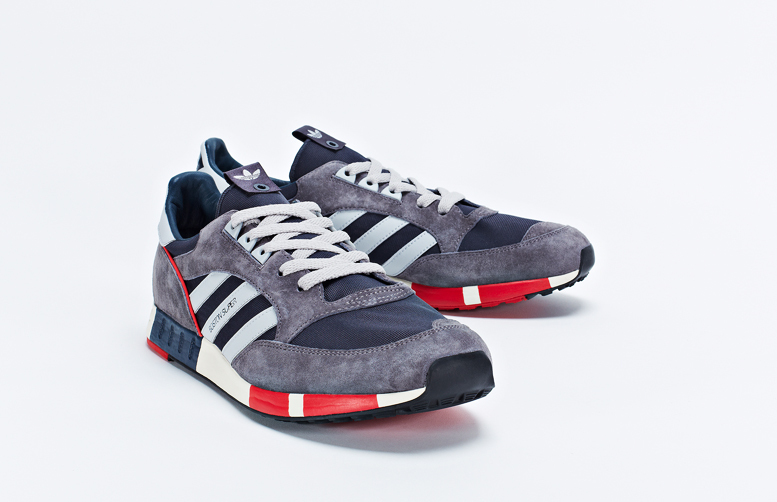 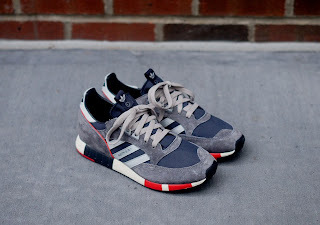 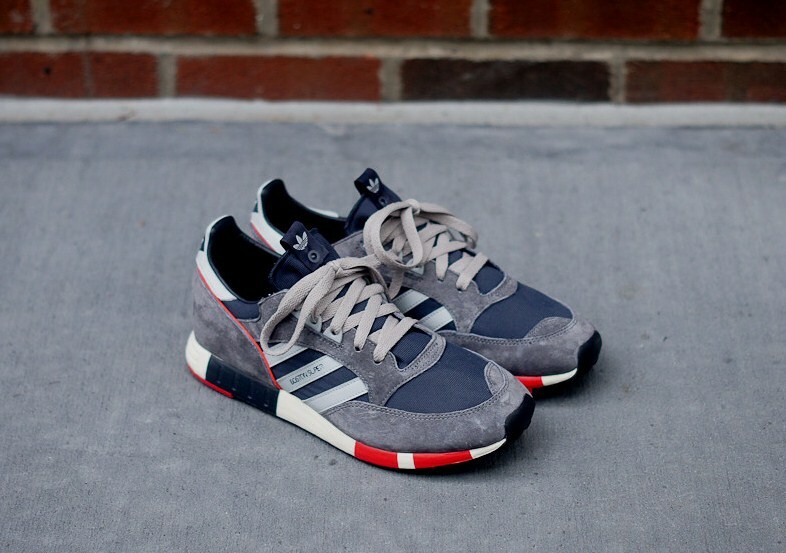 This latest release under Adidas Consortium takes the original 1984 design and fine tune it with a premium reworking. 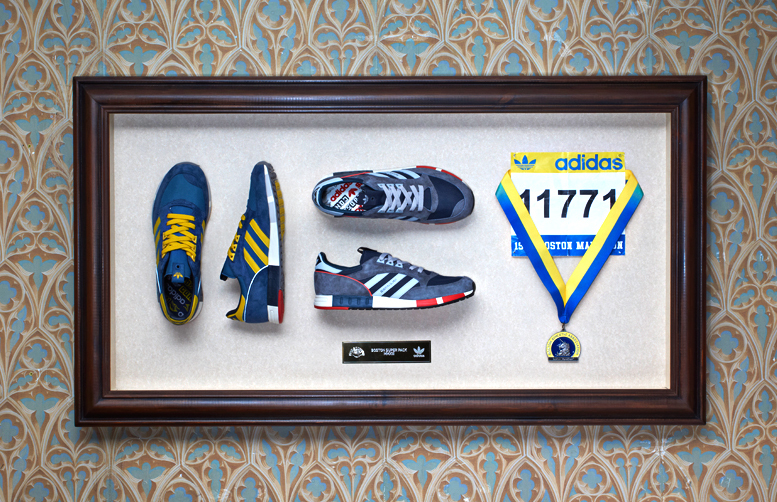 Taking the original silhoutte, Consortium have given the shoe a makeover with a colourway in honour of the Boston Athletic Association. 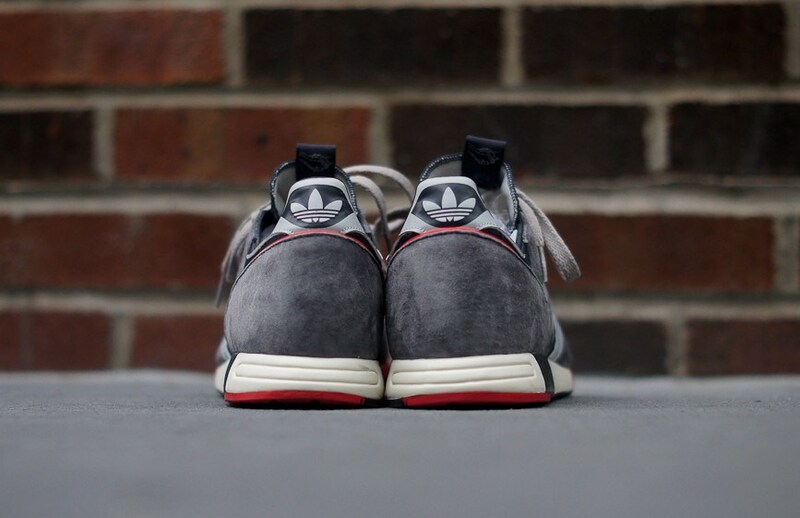 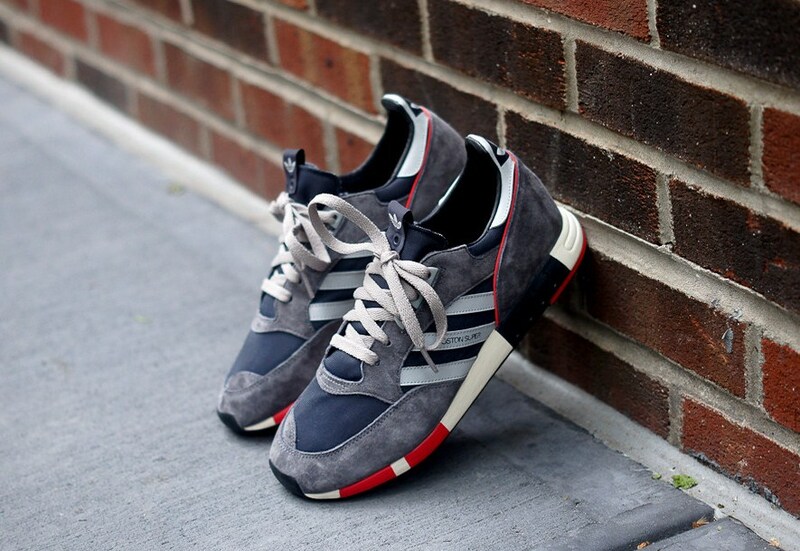 The classic runner is finished with soft vintage suede and nylon mesh uppers and premium touches such as leather stripe decals as well as originals details such as the Ghilly lacing system.